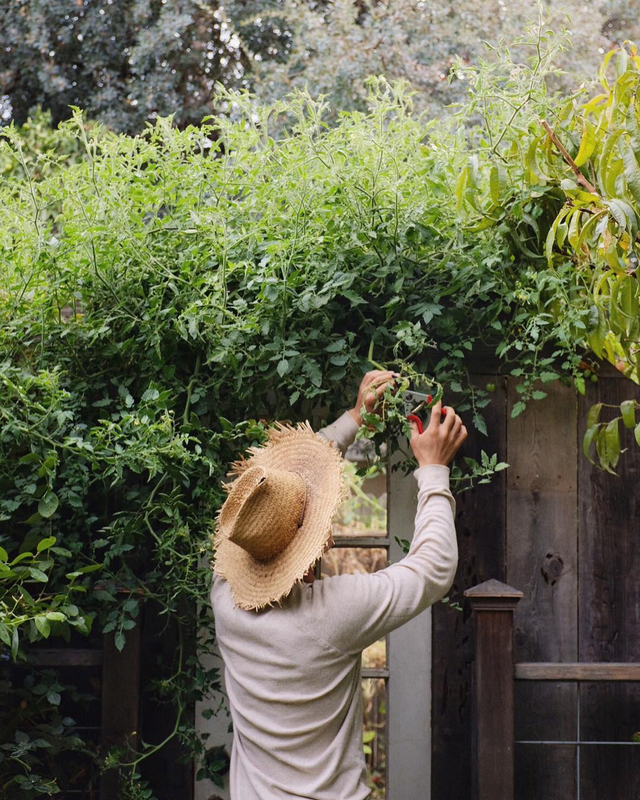 At first glance, East Sac Farms may look like a lush garden at your green-loving neighbor’s home. 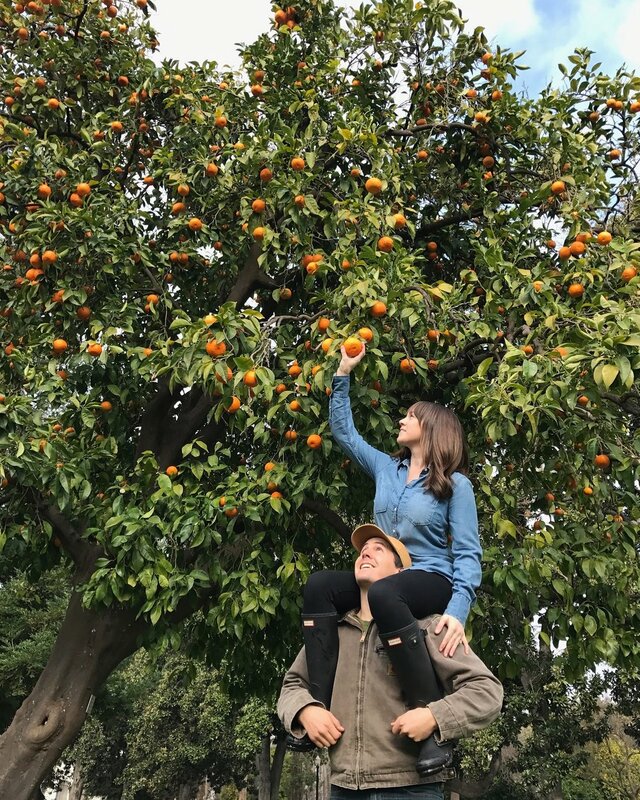 But upon closer inspection, a bounty of organic fruits and vegetables sprout from this 250-square-meter plot of land run by the husband-and-wife team of Kyle Hagerty and Morgan Daily Hagerty. This urban farm is their very own backyard in the East Sacramento neighborhood of California. The couple grow so much food now that they freely share their harvest with the community in the form of a farm stand. How do they grow so much produce in such a limited space? The answer lies in the right amount of planning and passion. “We have considered moving our urban farm out of the city to a larger plot of land in the country, but there’s just something magical about having a farm and growing food in the city that can’t be replicated in a rural setting,” explains Kyle. The key is to utilize space upwards. 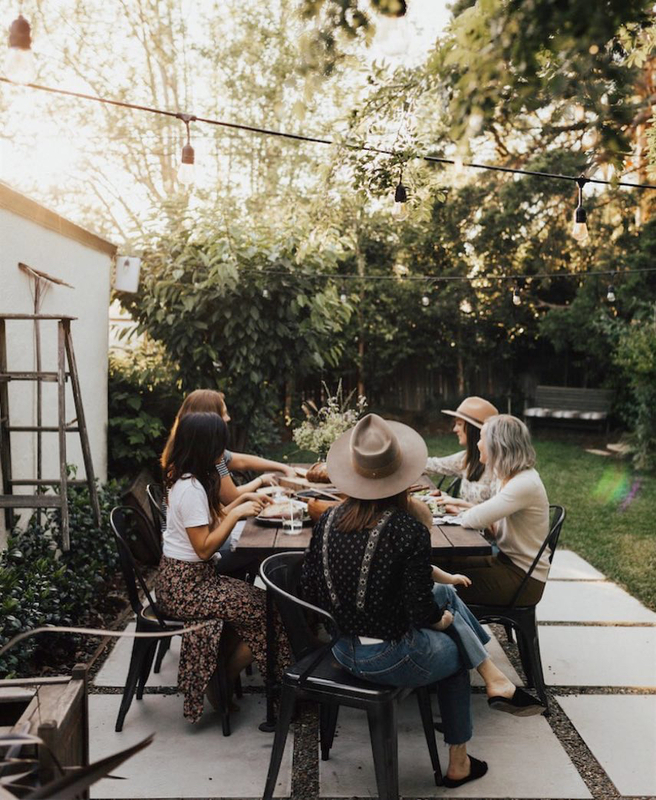 “There’s only so much horizontal space in our urban setting so we do our best to take advantage of our vertical potential by creating lots of trellises and other structures,” says Kyle. More about vertical farming techniques can be found on Kyle’s YouTube channel Urban Farmstead and Instagram account @urbanfarmstead where he talks about building trellises and rain gutter planters to save space. 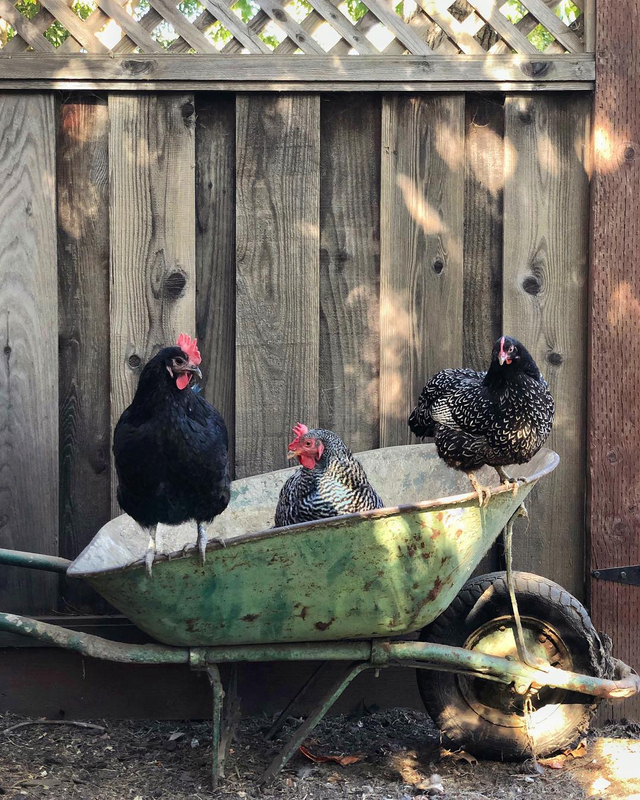 East Sac Farms focuses on sharing and building a community of people to reconnect with their food. The farm stand opens about one to two times a week and runs on a donation-based system where all the contribution goes back into the farm. Kyle’s partnership with his wife Morgan is the perfect fit for Sacramento’s Farm-to-Fork concept. While Kyle is a fulltime firefighter who grew up gardening with his mother, Morgan is a recent graduate in Sustainable Environment Design from the University of California Davis. Morgan started growing food immediately after meeting Kyle and being inspired by his edible garden. Her plan after graduation is to work with local schools to educate the youth about healthy living and urban farming. 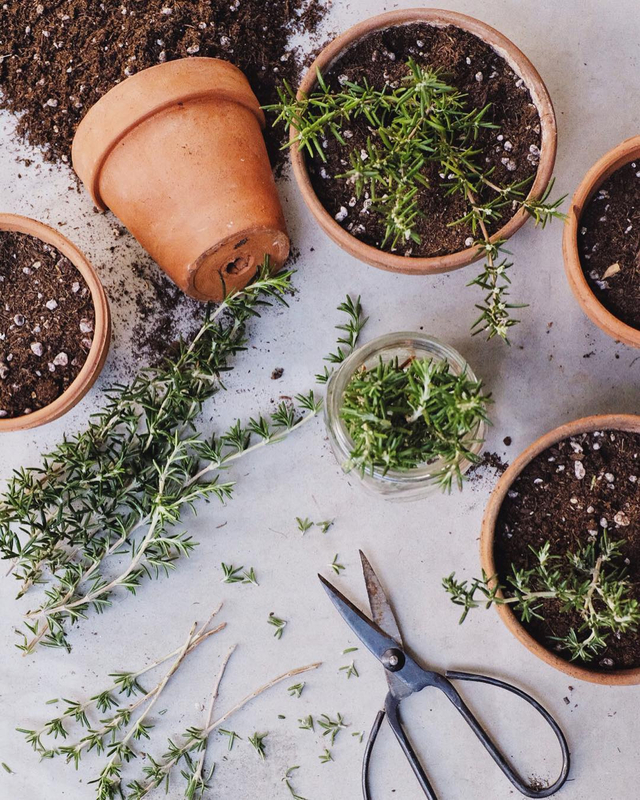 Her passion for cooking and sustainable gardening can be followed on the Instagram account @dailyflourish. 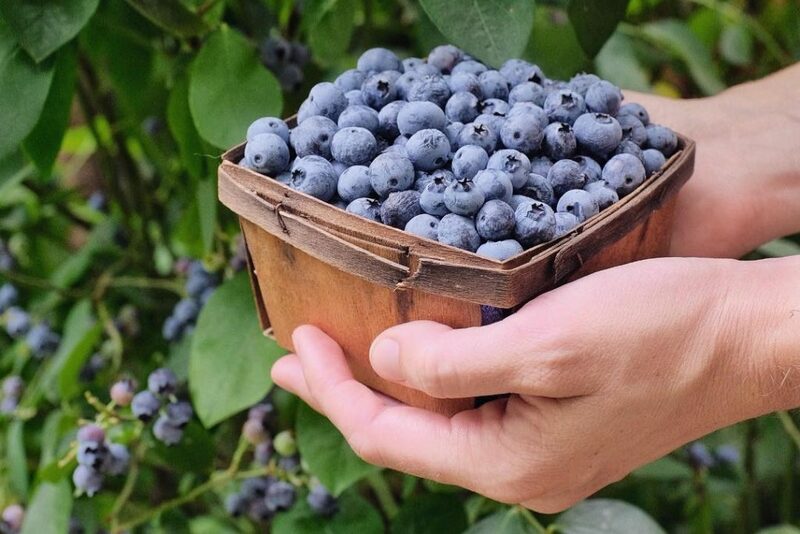 March 2019 marks the five-year anniversary of East Sac Farms, and many of the fruit trees and blueberry bushes are just coming into full production. Although Kyle and Morgan’s farmstead is their hobby, they plan to expand it further this year. 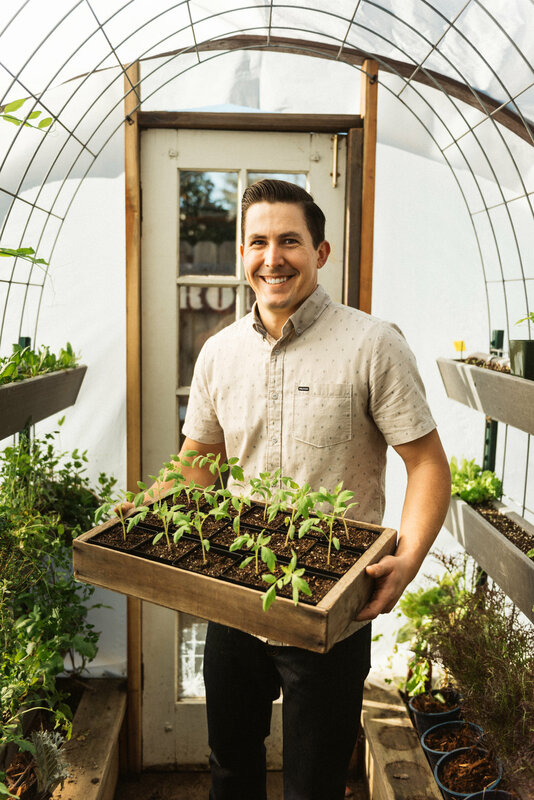 “We look forward to helping more people create urban farms in their neighborhoods and we hope to do so through Instagram, personal consultations, and YouTube tutorials,” says Kyle.